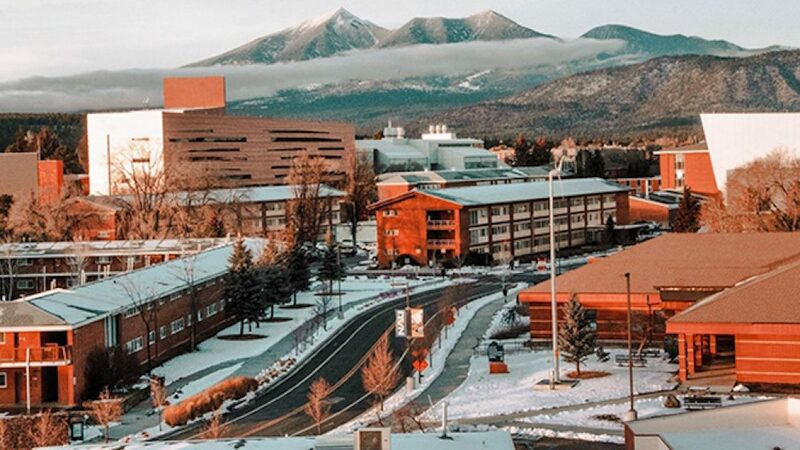 Having missed its target enrollment by at least 800 tuition-paying students for this year, Northern Arizona University is facing $11 million in lost tuition and fees that have already been allocated. Comprising of 40 percent of NAU’s revenue, student tuition and fees were lacking this year because of a drop in both enrollment and retention. Across the university, departments must work towards returning the $11 million in funds prior to June in order to avoid ending the fiscal year with a deficit. 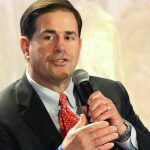 According to NAU spokesperson Kim Ott, the budget projection was made in spring 2018 based on anticipated revenues and expenditures and must now be upheld within all areas of the university. Since the news was announced at the end of the fall 2018 semester to department heads, the costly miscalculation has become headline news. Many faculty members and employees were left in fear of losing their jobs. Deans of various colleges have assured their teams that although returning these funds is not optional, the goal is to maintain all current employees.